One of the major issues facing IT administrators today is managing rapidly growing and diverse workloads. In the past handling multiple workloads with different performance, capacity and cost profiles required purchasing multiple storage systems driving up cost and complexity. 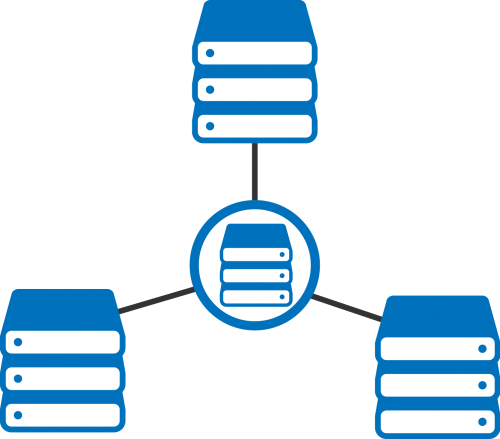 Multiple storage platforms require multiple pools of disks, multiple management tools, multiple software licenses and multiple support contracts. Most companies have virtualized their server infrastructure using VMware, Microsoft or Citrix hypervisors but very few have taken the steps required for true storage consolidation. Whether you are looking to deploy an internal storage cloud or looking to increase the agility and lower the cost of your storage infrastructure, storage consolidation with VTIER Storage is a powerful solution. With VTIER Storage file shares, media applications, email, databases, virtual servers and desktop workloads can be consolidated on a single platform with predictable performance. No matter if applications are read-intensive, write-intensive, random, sequential, small file or large block, the VTIER storage systems monitor I/O and route data to the most appropriate disk class for lower cost capacity or higher performance. VTIER storage delivers the performance of solid state drives at the cost of spinning hard disk drives with software algorithms. 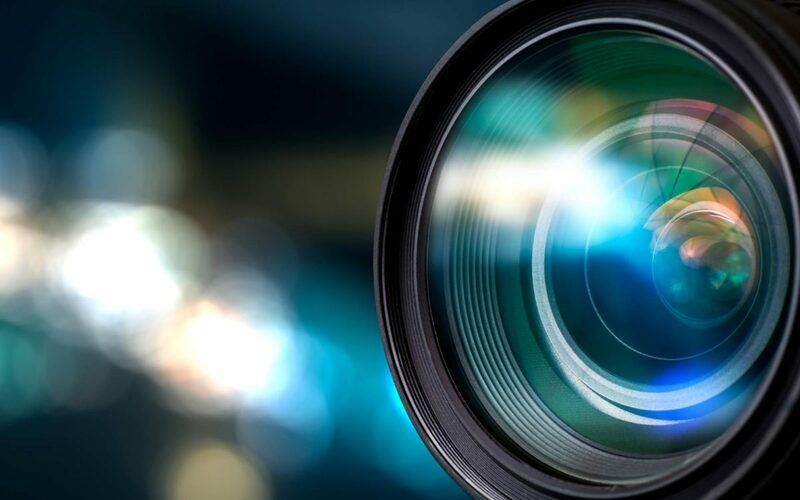 We are in an age of explosive data growth – and unstructured data is growing the fastest: images, videos, audio files, email, documents, text and the like. Unstructured data accounts for over 70% of data in all organizations and this explosion has left many organizations scrambling to accommodate growing capacity demands. Unfortunately, many organizations can’t meet the growing capacity increases quickly enough and so significant amounts of unstructured data remains isolated on servers, unprotected by shared storage and difficult to manage. 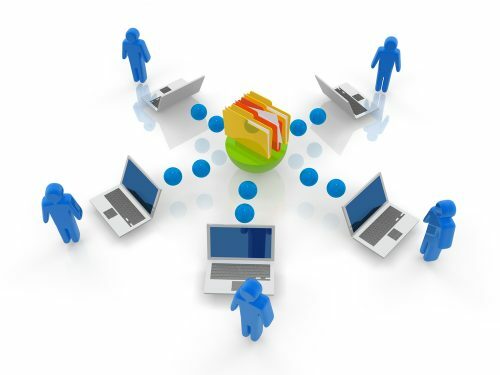 All too often organizations purchase separate storage devices for bulk file storage to separate their large amounts of infrequently accessed file data from impacting their more active business applications. This involves migration policies and tiering which further complicates storage. VTIER Storage solves this by enabling organizations to confidently consolidate their file and block-based applications on a single multiprotocol storage system. VTIER Storage offers solid-state performance at incredibly low cost per terabyte on a single system. 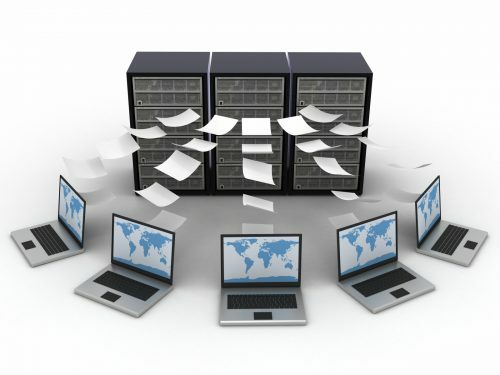 VTIER Deduplicates and compresses data for backup Volumes and provides 10x-30x space reduction. Enabling ZFS snapshots, incremental backups can be converted to full backups to speed up the restore time. VTIER Storage systems costs just fraction of other vendor providing these Enterprise features. Scaling multiple VTIER systems, customer can speed up their backup and restore times many folds and free application servers quickly from backup jobs and hence providing better ROI for your application. For Backup Volumes, VTIER replicates only Deduped Data and hence delivers 10x-30x network bandwidth reduction. Destination backup volume can be snapshoted, mounted and if required used for DR application testing or restore with no break in the replication. VTIER Deduplicates and compresses data sent to Virtual Tape Library providing 10x-30x space reduction. 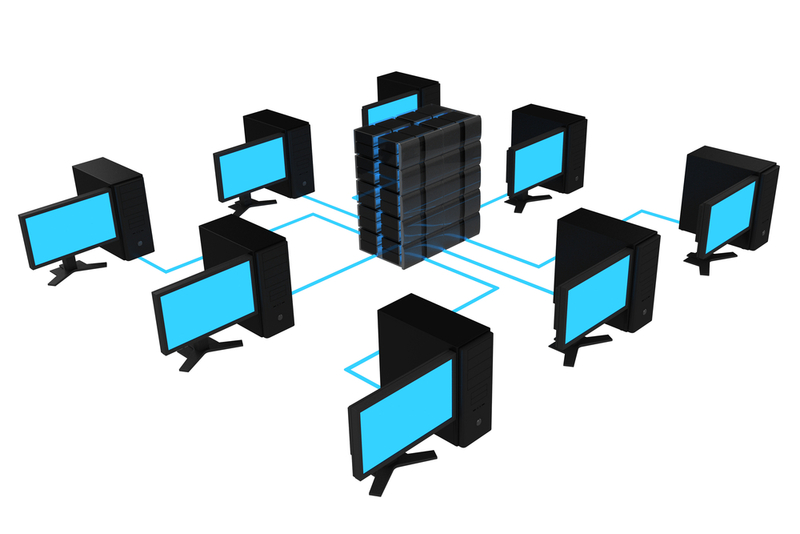 Remote tape Replication and offline valuting solutions help customers with their offsite backup requirements. VTIER Storage systems costs just a fraction of other vendors providing these Enterprise features. Scaling multiple VTIER systems, customer can speed up their backup and restore times many folds and free application servers quickly from backup jobs and hence providing better ROI for your application.